The Held Johna Gore-Tex Ladies Motorcycle Gloves are part of the latest Held collection. View all Held Motorcycle Gloves. View all Ladies Motorbike Gloves. 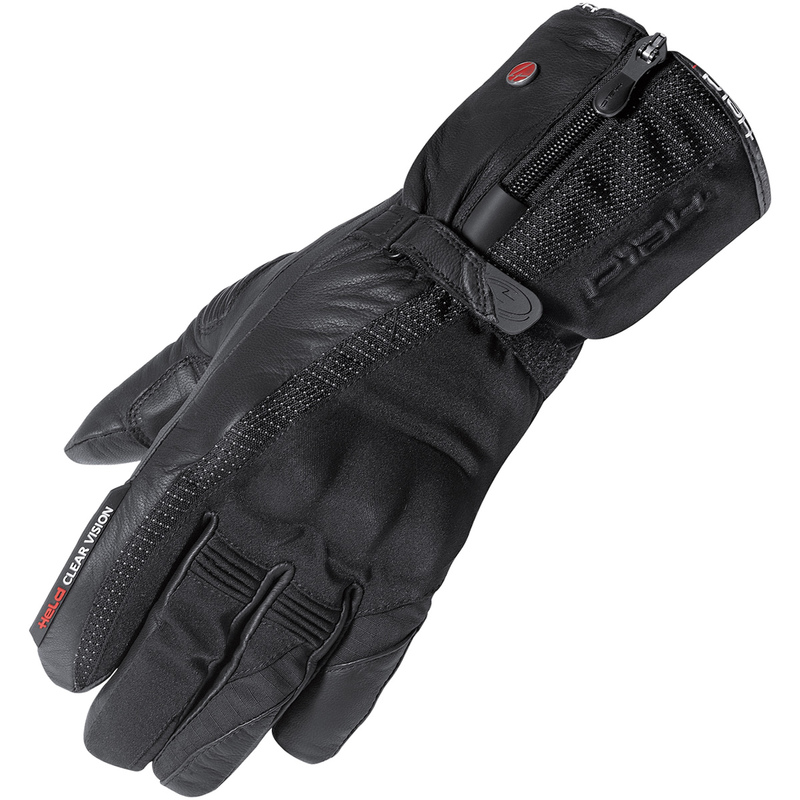 Certified under EN 13594:2015 "protected glove for motorcyclists"